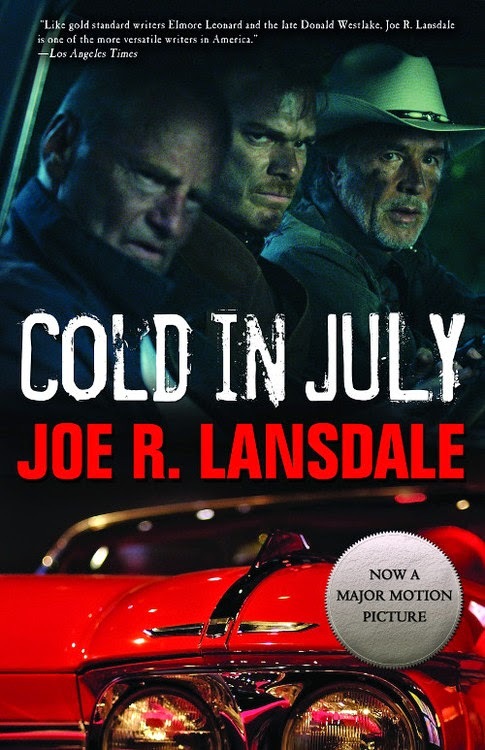 Will 'Cold in July' be Hot in May? 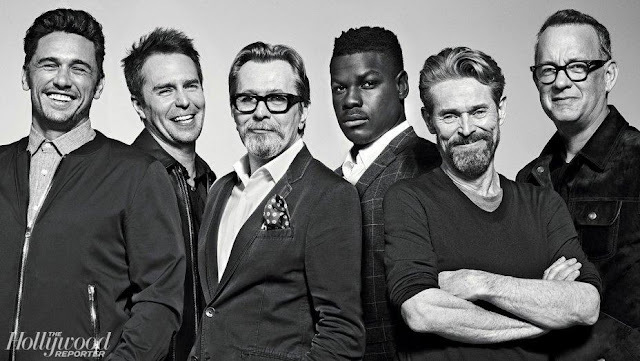 "The film comes out in May, see? so I thought I'd make a little play on the temperature/month connection ... okay, I can see it was a bad idea. Do ya think I need an ediotir editor?" she asked sheepishly. 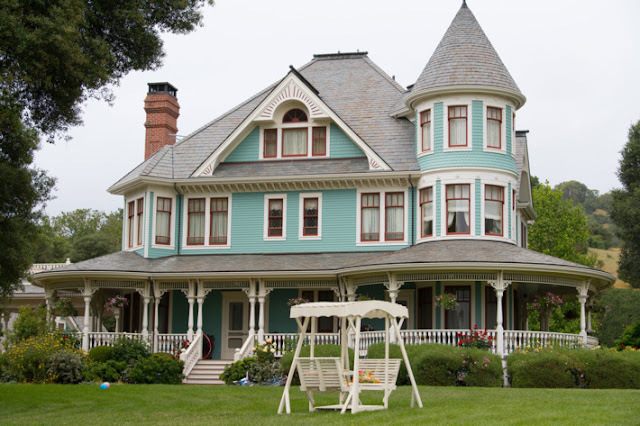 Got a case of Dexter-deprivation? Here's the cure; the first trailer for Cold in July. According to Deadline the film stars Michael C. Hall as Richard, "a small-town guy who’s hailed as a hero after he offs a burglar. But then the crook’s ex-con dad (Sam Shepard) shows up with vengeance on his mind and Richard’s family in his sights. But do the cops know more that they’re saying? Cold In July also stars Don Johnson as a private eye. " A bizarre series of events? A violent race without rules? A grisly, dark and inevitable truth? Sounds like my kind of rom-com. Have you checked out the trailer yet? Now, would be a good time:) More after I watch it. 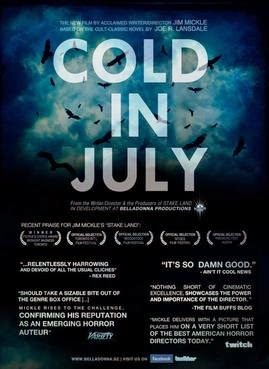 Cold in July, based on Joe R. Lansdale's novel, was scripted by Nick Damici. Damici and Mickle are often a matched set, teaming up previously on We Are What We Are, Stake Land, and Mulberry St. Cold in July comes out in theaters and VOD on May 23. Let me know if you've read the book; I'd love to hear what you think.